Automobile airport transfer. 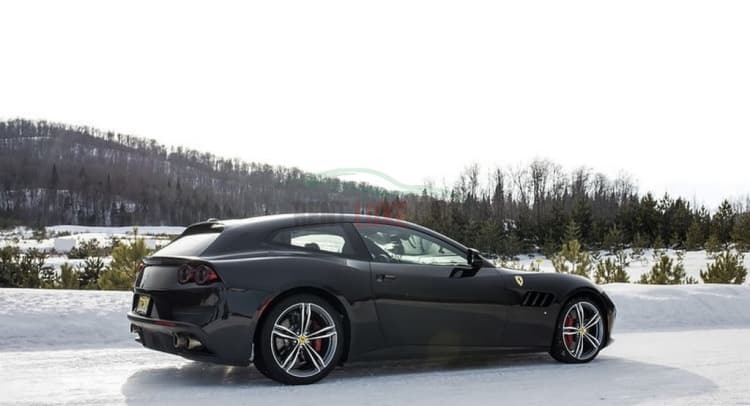 Our drivers meet you at arrival, so you don’t have to search for your Ferrari GTC4 Lusso on the parking lot. Ideal car condition. We keep the car fleet in non-faulty order, dry-cleaned and washed. 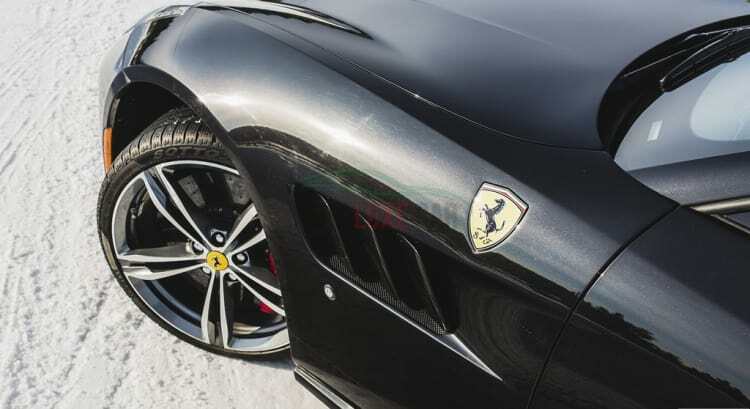 The opportunity to drive the cars of the recent years’ production. 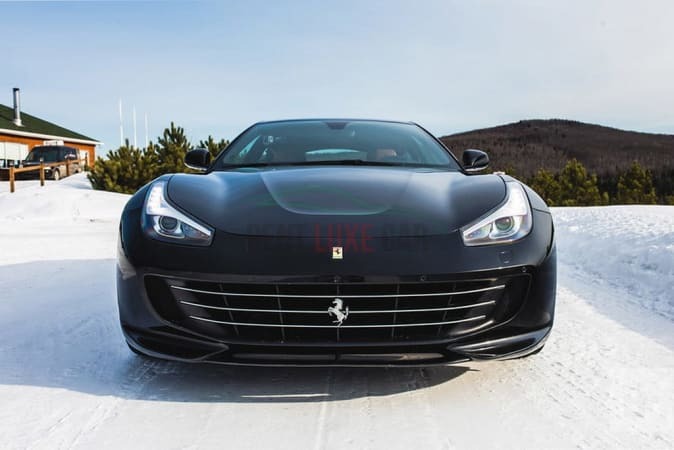 The new Ferrari GTC4 Lusso generation is notable for its extravagant exterior effectively combined with turbo power and modern interior features. Sophisticated and elegant, it enslaves people around the driver and makes your trip worth-remembering. 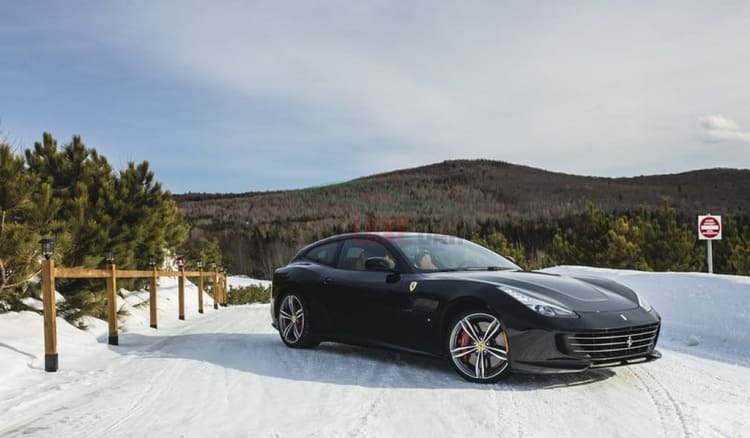 The cost of rental of Ferrari GTC4 Lusso in Europe starts from 1600 per day and depending on the rental time and the travel distance. Call our managers by phone +39 339 14 61 303 or send an e-mail info@rentluxecar.com to get the total calculation of your order and specify the details. 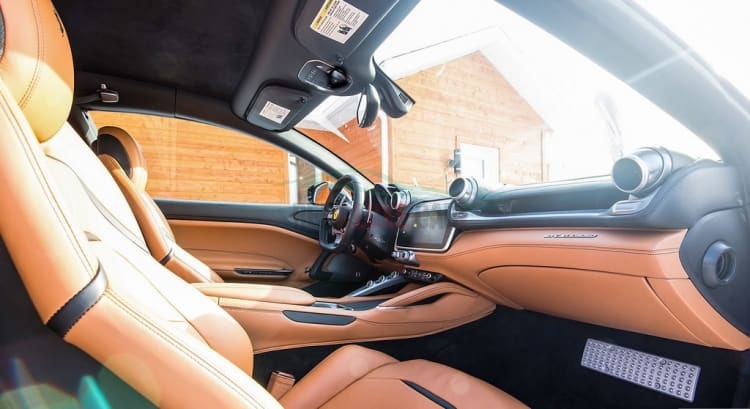 For insurance reasons, the minimum age for rent Ferrari GTC4 Lusso is at least 25 years. 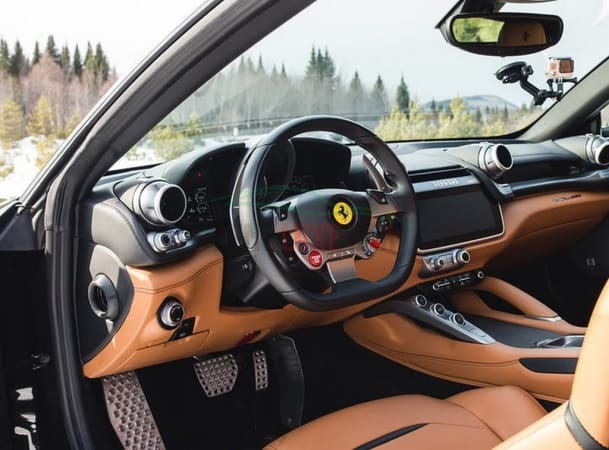 A valid driver’s licence is always required to rent a Ferrari GTC4 Lusso in Europe, as well as a minimum amount of 15000 € in your credit card, which is blocked on the rental period and released only after the return of the car. The rental rate includes mileage, amounting to 150 км per day and the cost of each additional kilometre is 5 €.